Donna Summer's "Once Upon A Time" is the disco message from 1977 which made critics and the music industry take notice. A double album set with a production along the lines of a non-stop disco opera. Produced by Giorgio Moroder and Pete Bellotte and arrangements, keyboards, percussion and also backing vocals from Bob Esty. "Say Something Nice" is the closing track from side A - which fits in this Cinderella-like take of a siblings and a evil step-mother who can never give credit to a princess in waiting. 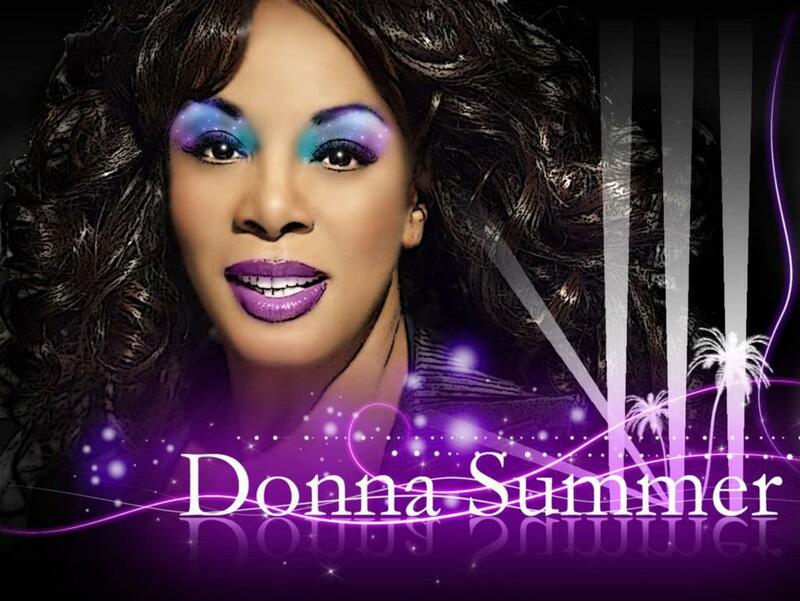 It is one of the most incredibly layered from the album and blends the funky-disco flavor with an orchestral accompaniment that lifts the message and Donna's vocals higher and higher. You may find your hips moving again! I have taken the album version and mixed up an new ReStructure Mix to bring the song out again - with an intro using a few words from gossip shows that never seem..."to say something nice!" Dedicated to Mr. Bob Esty! Music is a better world with your baton leading this disco symphony - thank you.